For special temperature measurement applications requiring fast response or short immersion over a wide temperature range, Fluke Calibration's 5622 series PRTs are the perfect solution. The Fluke Calibration series of fast response PRTs includes four models with stainless steel sheaths ranging from 0.5 to 3.2 mm (0.02 to 0.125 in) in diameter. 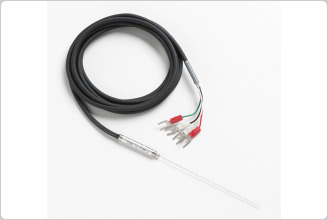 Because these high-quality wire-wound sensors come in small packages, heat transfer to the sensors occurs quickly. Time constants from 0 °C to 100 °C are as fast as 0.4 seconds. 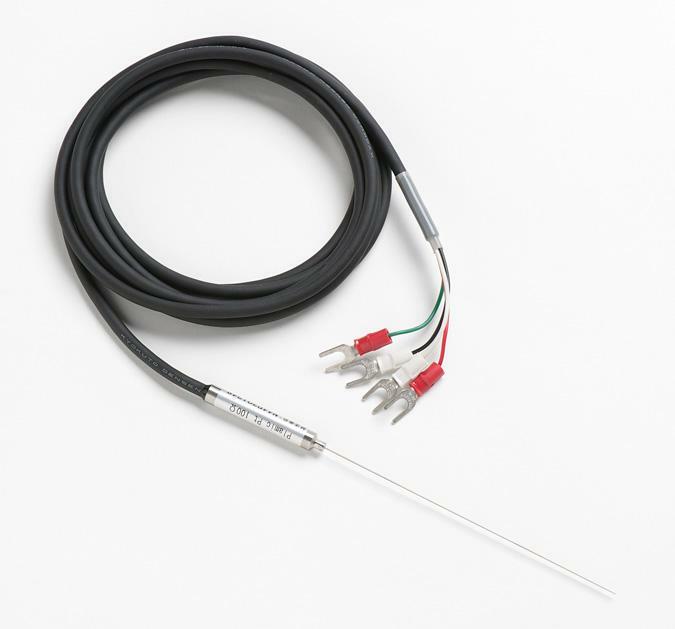 Immersion requirements for these probes is also a plus, ranging from just 10 mm to 64 mm (0.4 to 2.5 inch), depending on the model. Getting into shallow or tight places is not a problem. 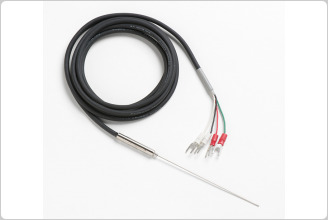 And because these probes can handle temperatures from –200 °C to 350 °C, they’re more versatile than most thermistors. 5622 PRTs come with two calibration options. 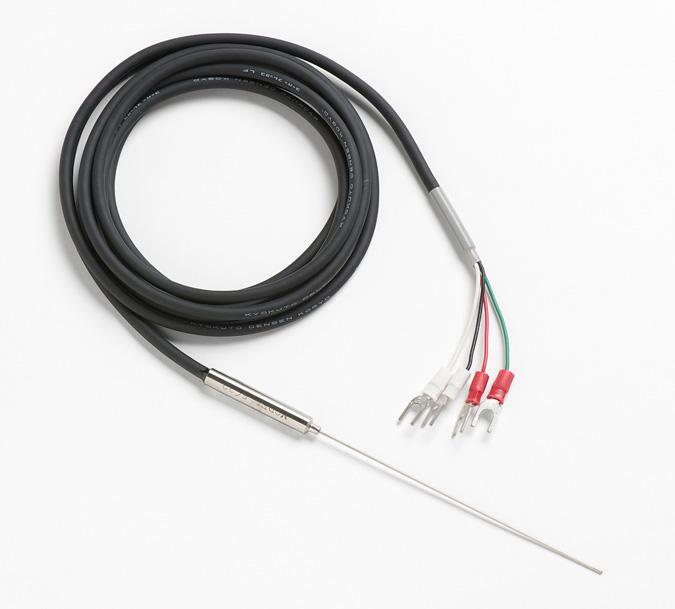 Uncalibrated, each of these probes conforms to DIN/IEC Class A requirements with accuracy of ±0.15 °C at 0 °C and ±0.55 °C at 200 °C and –200 °C. Alternatively, any Model 5622 PRT may be purchased with a Model 1923-4-N ITS-90 Comparison Calibration, which includes seven points from –197 °C to 300 °C. With calibration, short-term accuracies are achieved as good as ±0.04 °C at 0 °C. Readout options for the Model 5622 PRTs include Fluke Calibration's 1523/1524 Handheld Thermometers or the 1529 Benchtop Thermometer. Each of these readouts will read your PRT as a standard DIN/IEC probe or as an individually calibrated PRT. Whatever your thermometry requirements are, come to Fluke Calibration. No one else offers a wider range of standards-quality reference thermometers.